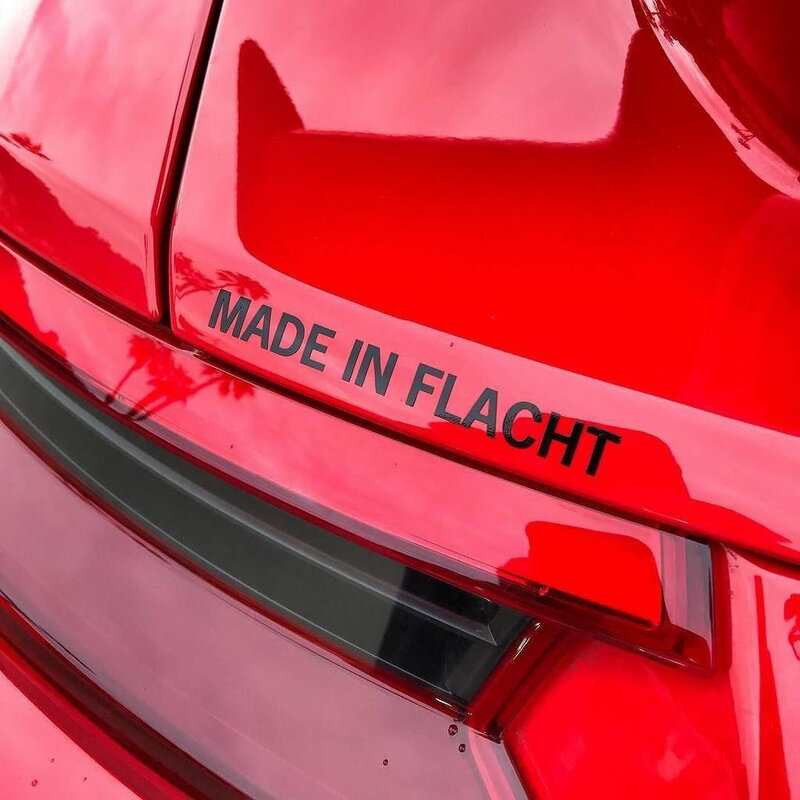 Rennlist - Porsche Discussion Forums - MADE IN FLACHT sticker? 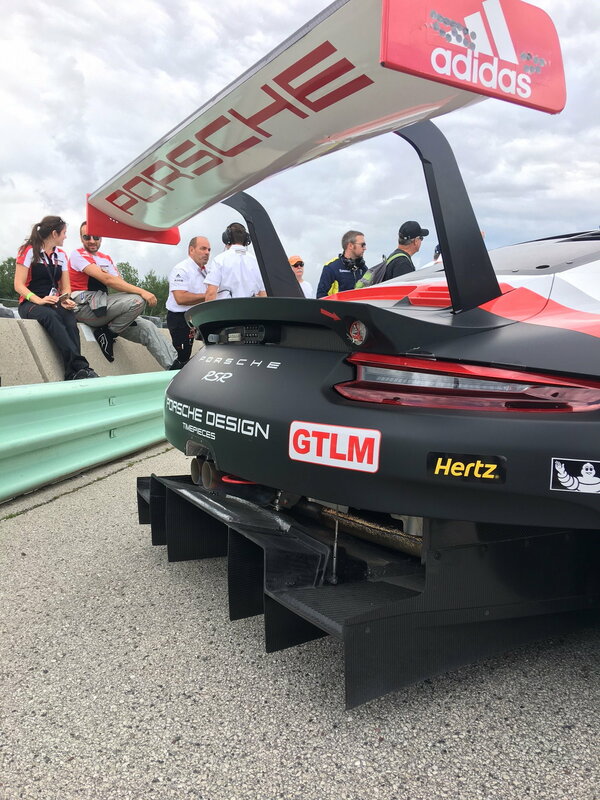 You will often see a 'MADE IN FLACHT' decal near the rear left light of the Porsche Motorsport cars - a discreet acknowledgement to where these cars come from. Where can I score one? Also I looking for a small Porsche 70 jahre decal, anyone? I think NS2 media was giving them away. Bruce, typically, stickers stuck all over a street car’s paint look goofy as hell. 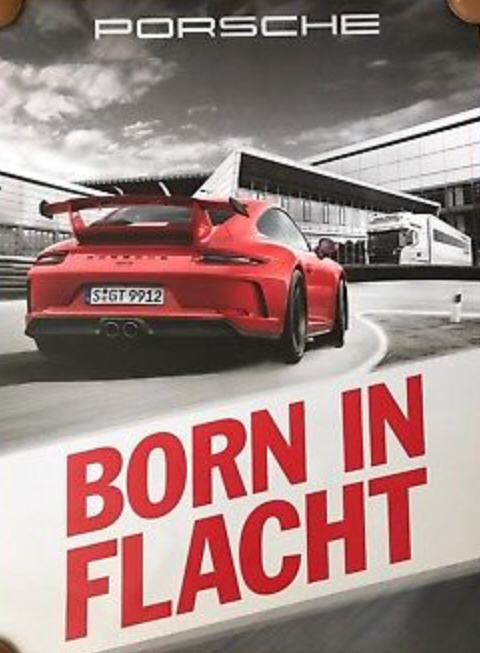 However, if this is something your heart wants, consider the more classy “Born in Flacht” script I have seen on some Porsche race cars. Agreed & I normally don't put anything on the paint, maybe something on the glass. The decal below is probably a 1/2 inch tall, I'm looking for something discreet. 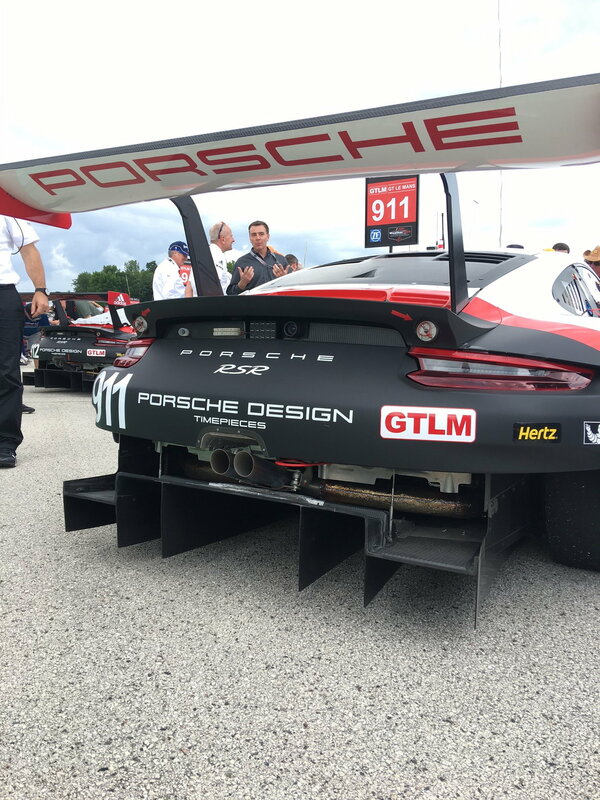 I noticed what a really hideous diffuser the RSR has. I'm sure it is functional but you can't make a decal big enough to cover that mess. This is prolly one for history nerds and brand anoraks.